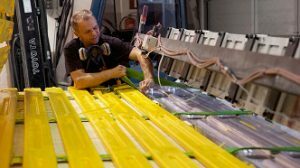 The PartnerPlast Group offers smart products and solutions to the Seismic, Offshore & Subsea, Aquaculture and Marine markets, utilizing our leading capabilities in rotational- and polyurethane moulding, and electronics development. The Group consists of the companies PartnerPlast AS, Molstad Modell & Form AS and PartnerPlast Inc. 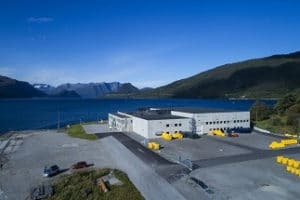 The main office and rotomoulding factory is based in Åndalsnes. 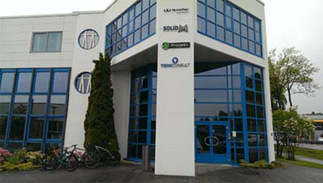 PU-moulding and machining in Moelv, and electronics development in Molde. Additionally, we have representations in the US (Houston), Australia (Perth), Sweden (Gothenburg) UK (Aberdeen), Egypt and China. 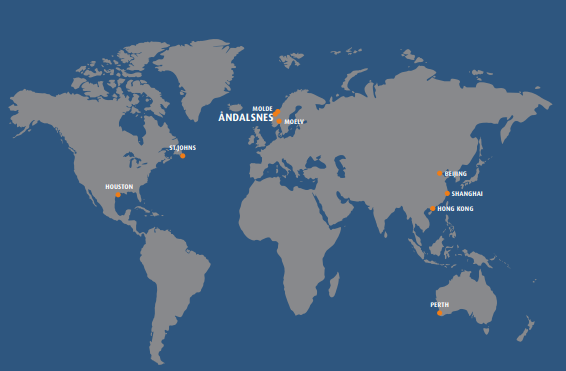 Many of our key markets are offshore and marine based, but there are different drivers behind them. The challenge is always to develop products and technology that are forward looking in terms of quality, materials, safety and intelligence. To be a global leader in smart and integrated plastic products, building on our technology platform, people and local heritage. Help solve the needs of our customers by being forward looking. Develop and deliver smart and integrated products and solutions based on our capabilities and technology within our technology platform and key capabilities. Tom has been Group CEO of PartnerPlast since it founding in 1992. He has extensive knowledge of rotational moulding and it's applications throughout all the markets we serve. Tor Henning is the CEO and founder of Molstad Modell & Form, which today is part of the PartnerPlast Group. Tor Henning has extensive knowledge of the Patterns & Mould industry. Rasmus holds a Msc in Business and Administration and has previously worked in consulting and business development, with a focus on growth and cost programmes, M&A, and general business development.